Czech No. 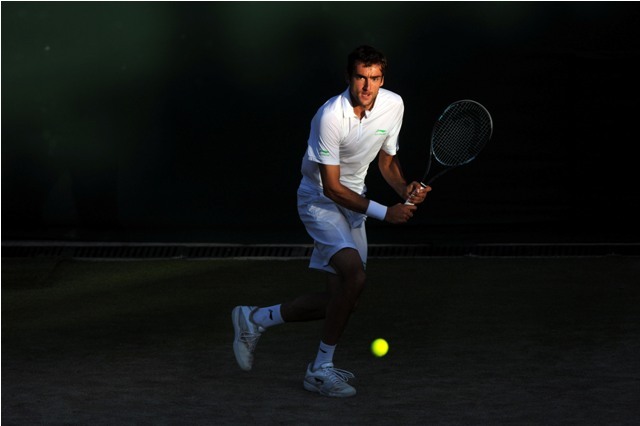 1 Tomas Berdych and Marin Cilic will cross paths for the eighth time on the professional tour at the 2014 Wimbledon Championships. Berdych leads the head-head series 5-2 and will be looking to extend that lead further on. Thursday. Check out the Berdych vs Cilic Head to Head. 2010 runner-up Tomas Berdych faced another match where he was forced to recover from a set down to secure his spot in the third round of The Championships. The match, which ended 4-6,7-6,7-6, 6-1, was a closely contested one, but was also a strong showing for the former finalist. 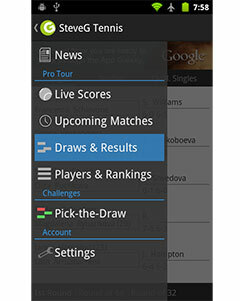 Berdych struck a whopping 26 aces, 68 winners and 18 unforced errors. After initially needing four sets to topple Paul-Henri Mathieu in the opening round, Marin Cilic needed a similar performance in his second round match, but this time he needed to fight back from a set down early on. He would defeat Andreas Haider-Maurer 3-6, 6-1, 6-4, 6-4 to secure his spot in the third round of the tournament. The Croat hit 18 aces, 2 double faults as well as 54 winners and just 22 unforced errors. It should be noted that Cilic’s best performances at the event took place in 2008 and 2012, when he successfully reached the fourth round of the tournament. He now has the opportunity to achieve that same feat again but will have to get past a big obstacle in Berdych. This is the eighth time the two competitors will meet on the professional tour, with Berdych leading the head-to-head series 5-2. Berdych had a slight hiccup early on in the week, but he recovered strongly and will certainly be the favourite this time around. Cilic holds the only grass court win between them but that was during Berdych’s low period in 2013. It will be interesting to see if the Croat is capable of another big win against Berdych.